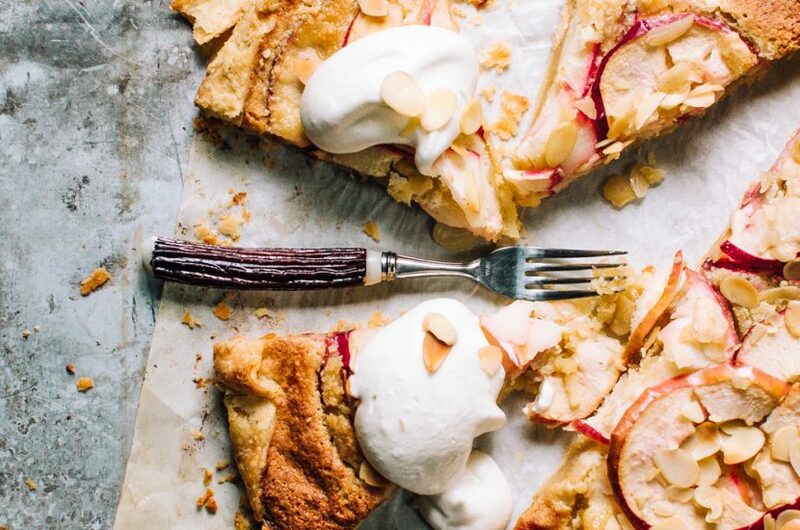 A flaky apple tart made in the style of a freeform galette with a delicious (and deceptively easy) almond cream filling and a flaky, all-butter crust. 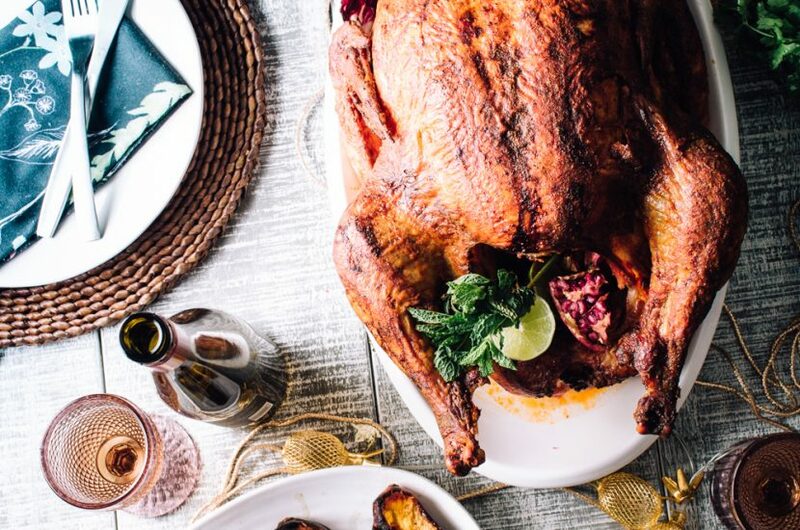 A deliciously spiced twist on traditional turkey, this tandoori turkey has an especially scrumptious gravy. 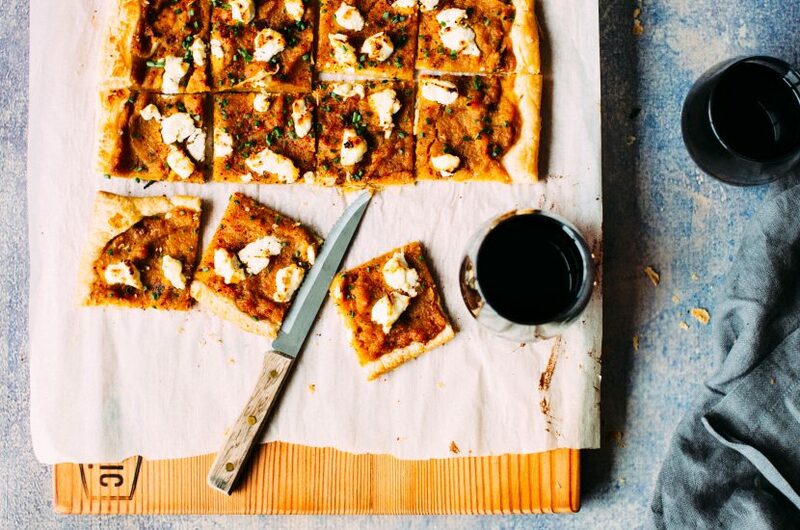 Perfect with mashed potatoes & roasted veggies. 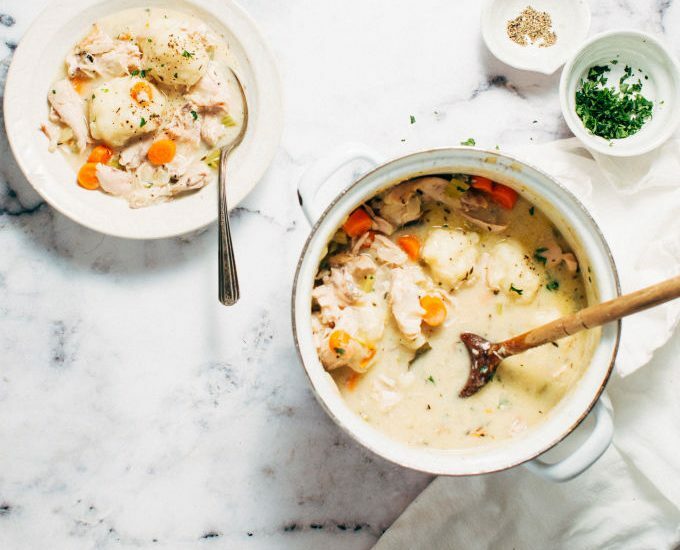 Creamy, cozy turkey stew with big, fluffy dumplings made with mashed potato. 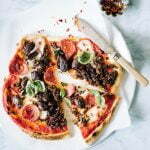 The perfect Thanksgiving leftovers meal. 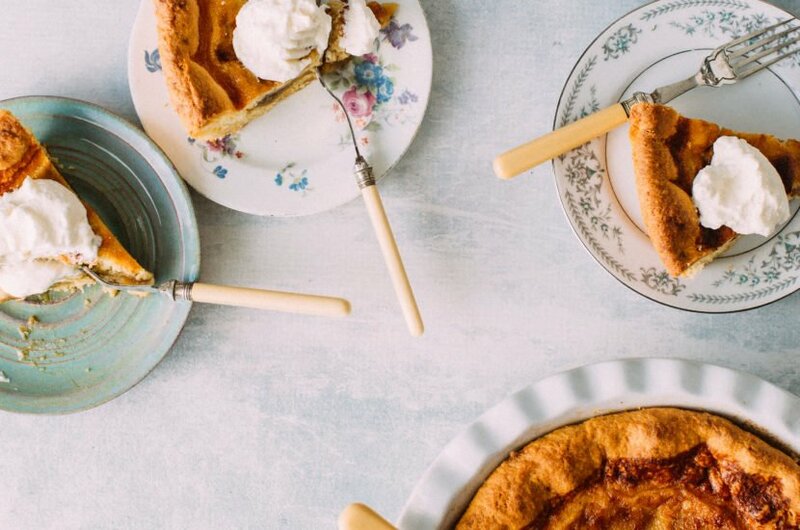 A sugar pie made with yeasted dough topped with a gooey maple-brown sugar custard and a gooey brown-sugar filling. 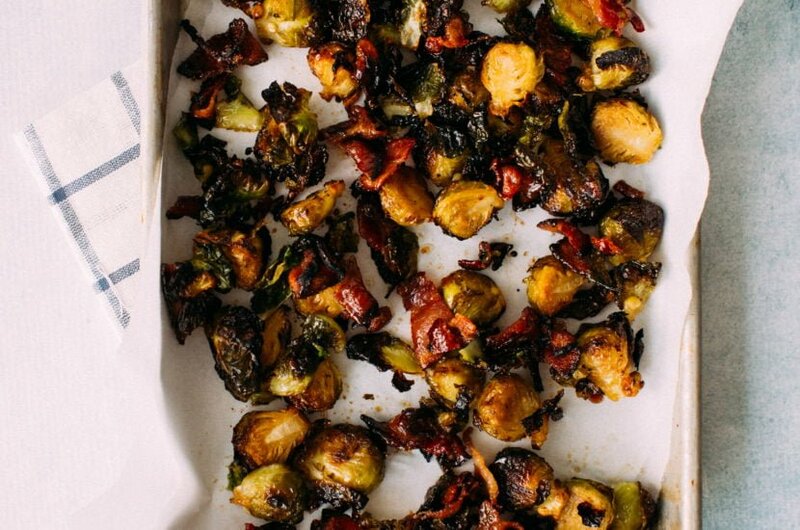 The crispiest candied brussels sprouts with bacon and maple syrup. 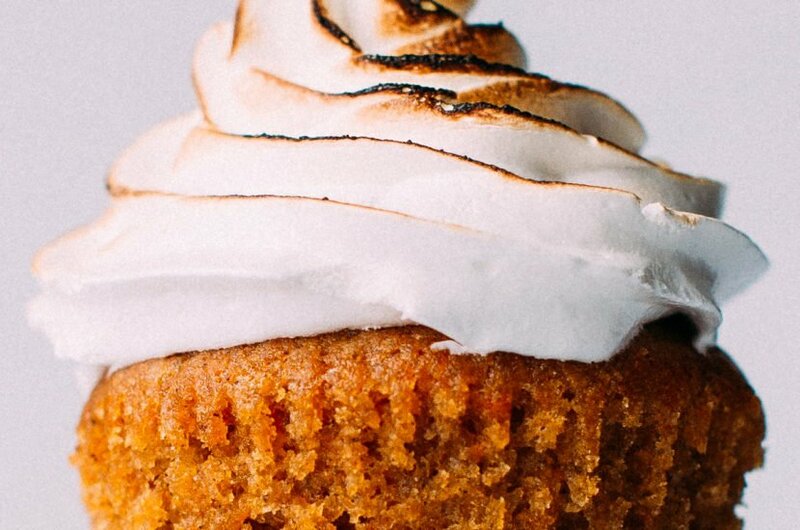 Moist, tender Sweet Potato Cupcakes with the fluffiest toasted marshmallow frosting. 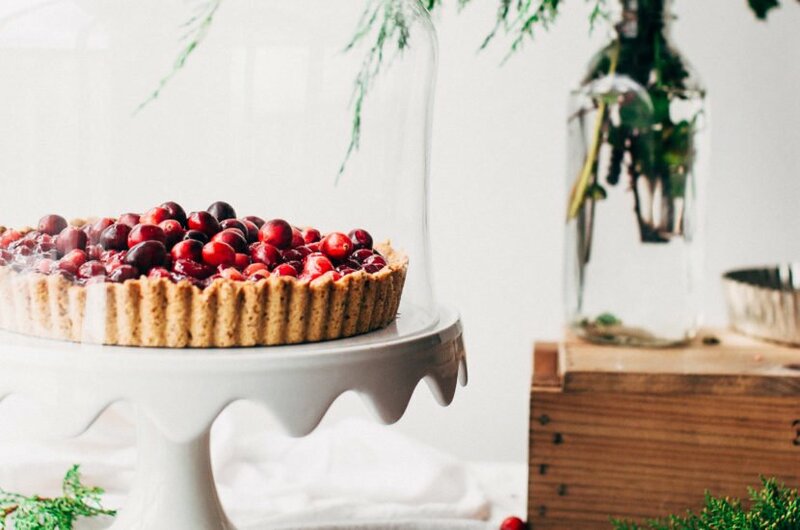 This walnut-crusted cranberry tart is a stunning holiday finale. 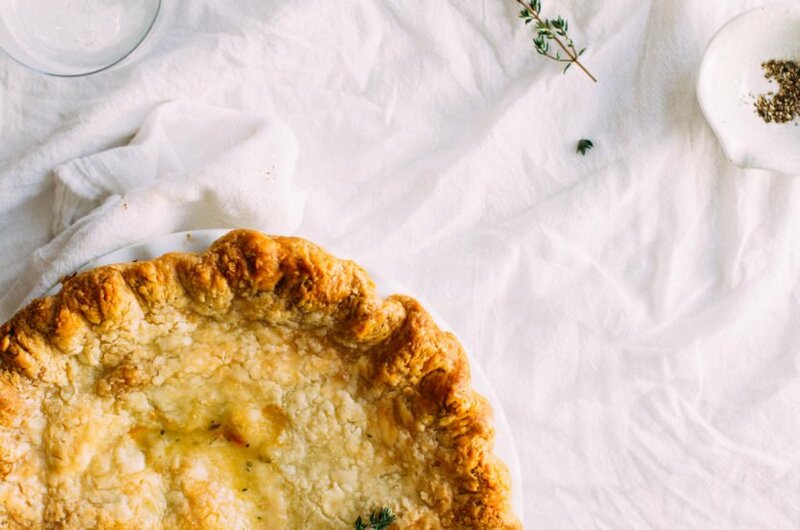 All it needs is a soft pillow of whipped cream.